Prepare for a full day of music at the annual AdaFest. 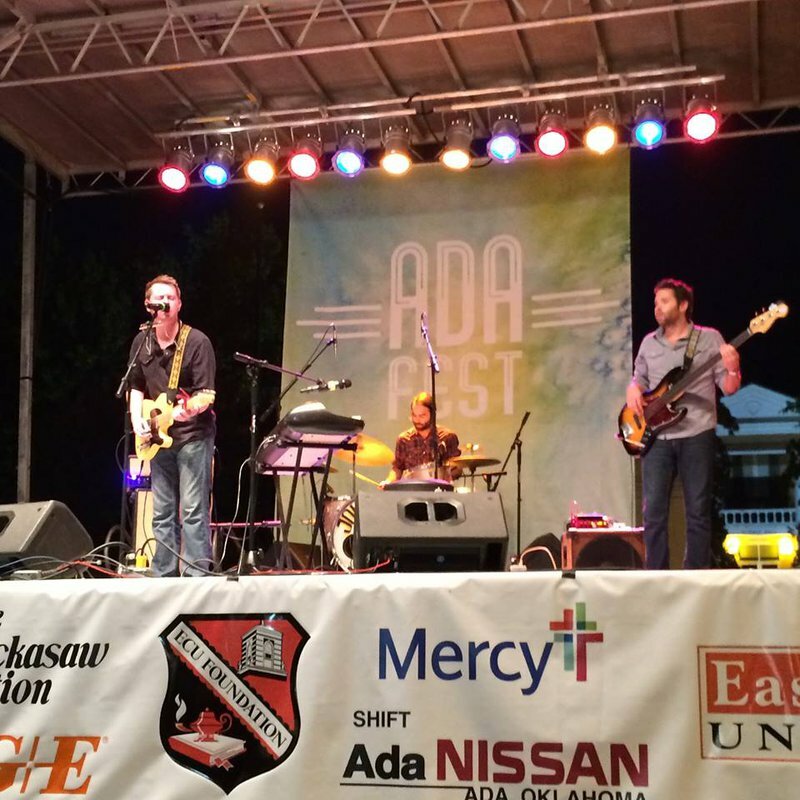 During this music festival in Ada, several stages will be set up throughout the community. Venture over to the Main Stage to see headliners perform along with local acts, or stand in front of the Grandview Stage to hear the many talents of traveling musicians. 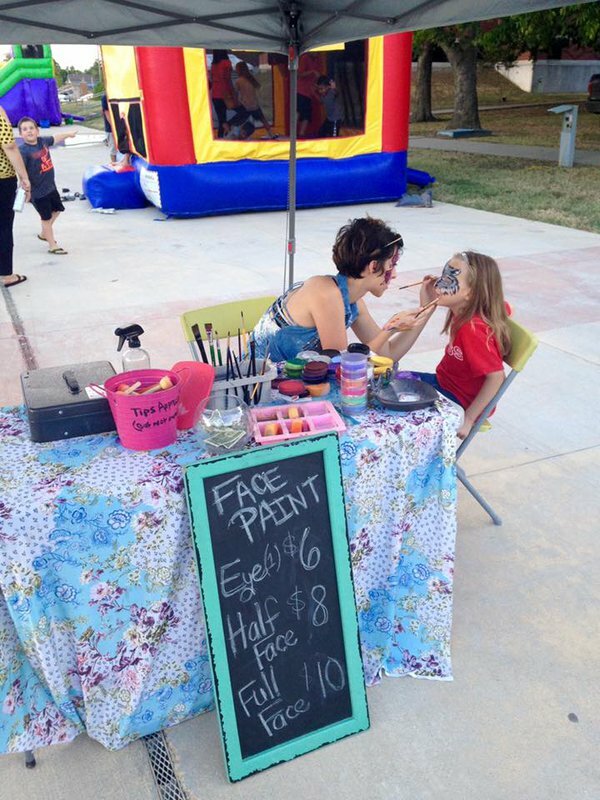 Visitors are also encouraged to explore the Ada Arts District for additional stages, food trucks, artist booths and children's activities. 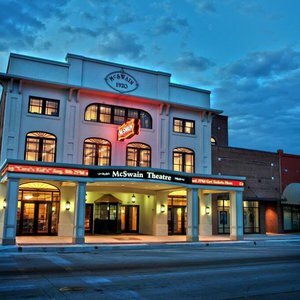 Located on Main St & East Central University campus. As the headquarters of the Chickasaw Nation and proud home of East Central University, Ada is bursting with small town charm and big city culture. Its rural roots run deep, but Ada—hometown of music stars like Blake Shelton and Zac Malloy of the Nixons—is quickly becoming an arts destination worth putting on your radar.